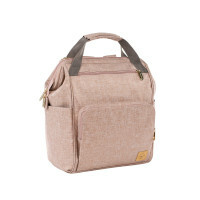 Our Lassig Goldie Backpack is a real globe-trotter with a wide range of accessories and delights active mothers on the go with very stylish accents. 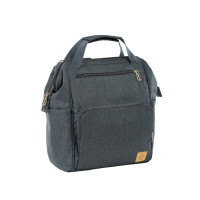 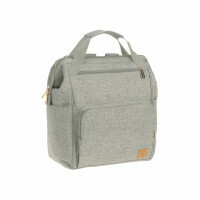 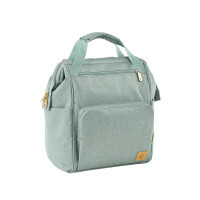 Product information "Glam Goldie Backpack, Anthracite"
description & equipment The Glam Goldie Backpack Anthracite is a real globe-trotter and combines functionality with stylish accents in a brilliant manner. 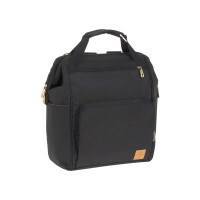 The wide range of accessories also delights active mothers who want to look stylish and be well prepared when on the go with their offspring.